Looking for a commercial pest control company dedicated to providing your West Middlesex, PA business with the most effective, ongoing pest management solutions available? 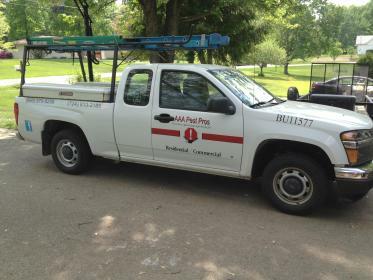 AAA Pest Pros is here to help. Our dependable team of pest control professionals offers a variety of services designed to keep your property pest-free. Unwanted pests can be more than just a nuisance. In many cases, they can constitute a serious health hazard. And if your pest problem is evident, it could impact employee productivity and turn customers away. 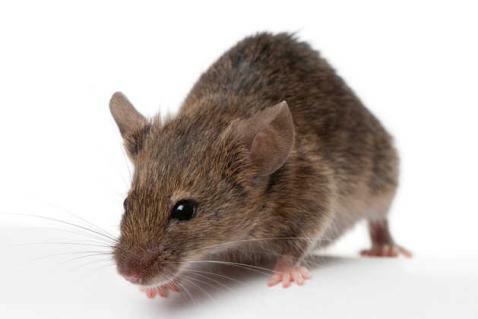 Don't take chances when AAA Pest Pros offers reliable commercial pest control services. Our team is equipped to identify the source of your pest problem and implement solutions that work to eliminate pests and prevent them from returning. 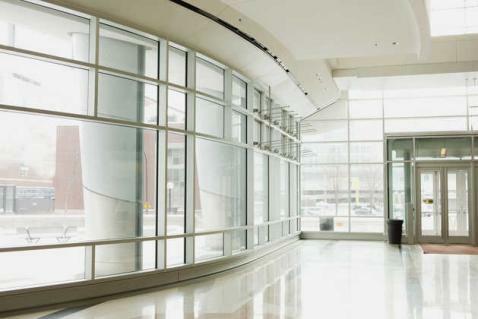 Don't let a pest problem impact your business or bottom line. Call us now for more information about our commercial pest control services or to schedule an appointment.